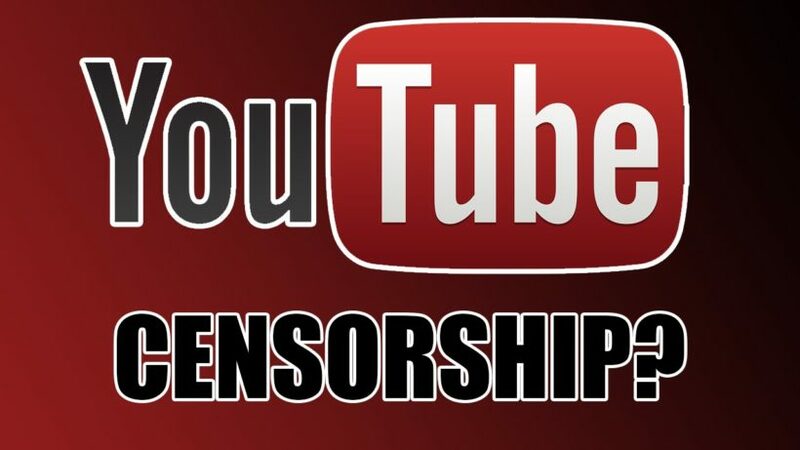 Within several hours of PragerU posting the video, YouTube placed it in ‘restricted mode,’ making it inaccessible to schools, libraries and young Americans whose parents have enabled YouTube technology filters. 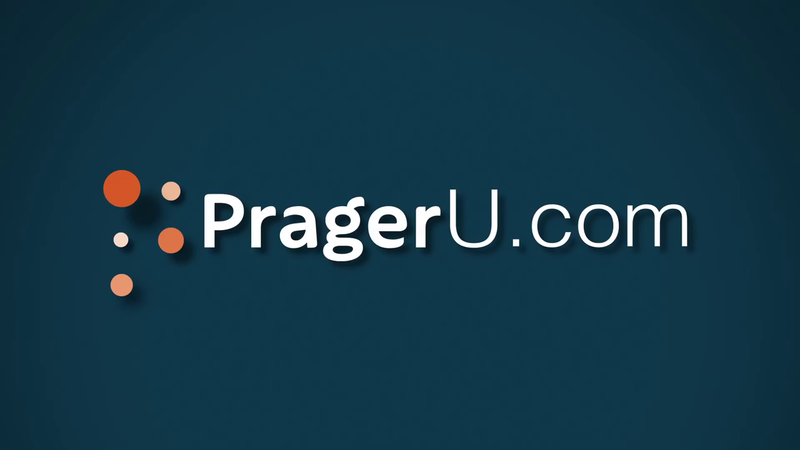 Conservative radio host Dennis Prager’s idea for PragerU is to give students alternative, non-progressive takes on history, civics and other issues. Of the 100+ PragerU videos, YouTube has restricted 18 of them, even though there’s no cursing, no violence or any kind of indecency in any of them. What the PragerU videos have done is present ideas that criticize progressives (liberals). After the Wall Street Journal questioned YouTube Friday, they noticed YouTube had lifted the restriction on that video over the weekend. In a Sunday statement, YouTube said that its “system looks at a number of factors over time,” and that “content offering may change as a result of additional evaluation by our algorithms.” Blaming this on a non-transparent and changing algorithm is convenient for YouTube, but it doesn’t provide freedom for the other 17 PragerU videos that deserve to be free from restriction. 1. Watch the video. Why do you think YouTube placed it on ‘restricted mode,’ making it inaccessible to schools, libraries and anyone whose parents have enabled YouTube technology filters? 2. Google owns YouTube. Do you think YouTube’s blocking of 18 conservative PragerU videos is an example of bias against conservative ideas? Explain your answer. What do you think? Are social media platforms YouTube, Instagram and Facebook etc. part of the public domain, or just private companies? Explain your answer. 4. YouTube is owned by Google. It was reported in April that Google and its affiliates have attended meetings at the White House 427 times – more than once a week, on average – since President Barack Obama took office. Wikileaks revealed in August that Google’s Eric Schmidt plays a crucial role in Hillary Clinton’s campaign. Do you think this implies a liberal bias on the part of Google and/or YouTube? Explain your answer.